LEAGUE: Bundaberg will have the chance to win a piece of sought after memorabilia and help out a great cause tomorrow at Riverfeast. 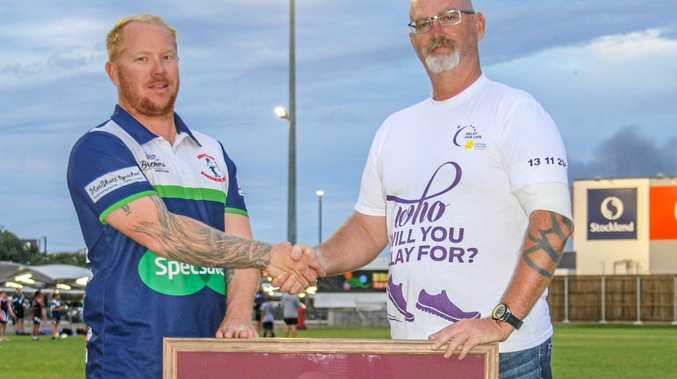 Bundaberg's face of Relay for Life this year, Michael McGaw, is offering those that buy a raffle ticket at the weekly Friday night event the chance to win a signed Felise Kaufusi State of Origin jersey. The jersey, from game one this year, was organised through the Past Brothers Junior Rugby League club where McGaw volunteers his time. "(PBJRL) club president Bryce Holdsworth rallied the committee together to put a plan in place to help me fundraise for the Relay for Life cause to help cure cancer,” McGaw said. "Bryce then contacted former Queensland State of Origin forward and former Bundaberg Brothers junior, Antonio Kaufusi, and organised to get a Queensland Origin Jersey to his younger brother and current Queensland Maroon, Felise, in Melbourne for Origin game one. McGaw is the face of Relay after being diagnosed with terminal cancer earlier this year after tumours and cancerous cells spread from his appendix through to his abdominal region. He's committed to hopefully finding a cure for what McGaw described as a difficult time in his life when the NewsMail interviewed him in May. 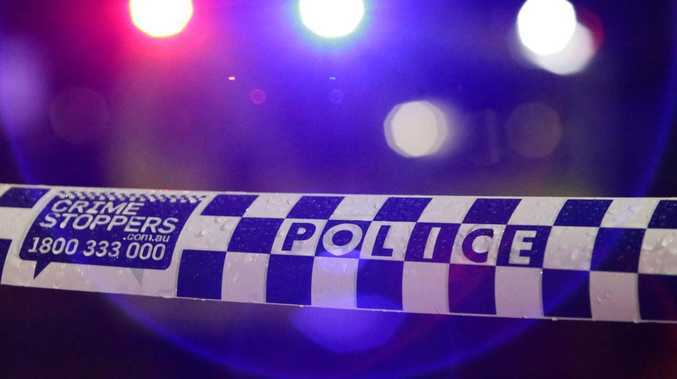 "Like many others, we were devastated by the news,” Holdsworth said. The Origin Jersey raffle has been running in conjunction with Michael's Monster Raffle, with both events raising funds for Relay for Life. It has been running for the past month and will culminate on tonight with the drawing of both at Riverfeast at 7.15pm. The monster raffle, which has over 110 prizes totalling in excess of $5000, will coincide with a monster party at the venue from 4pm with face painting and a jumping castle for the kids. There will also be live music from 5.30pm by Mark and Kathryn Lavender with food stalls and two licensed bars. People are also urged to wear purple. Tickets for both raffles are $2 each or three for $5 and you can get them at the gate when it opens at 4pm. People can also purchase tickets at Stormers Sports store on Targo St today and tomorrow. The Relay for Life is on Saturday.